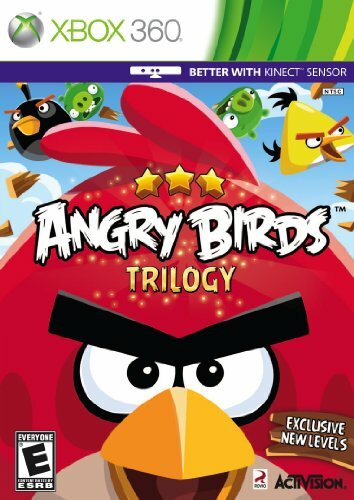 Angry Birds Trilogy (Microsoft Xbox 360, 2012) Complete w/ Manual. Tested!! !